oh and these tips are only my opinion. if somebody never uses the ‘fast thing’ that’s okay. i’m just sharing what i do. 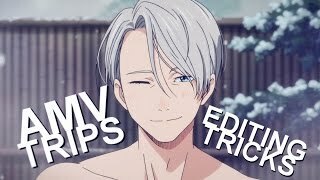 Where do you get the anime clips from? Will it work for svp 14?